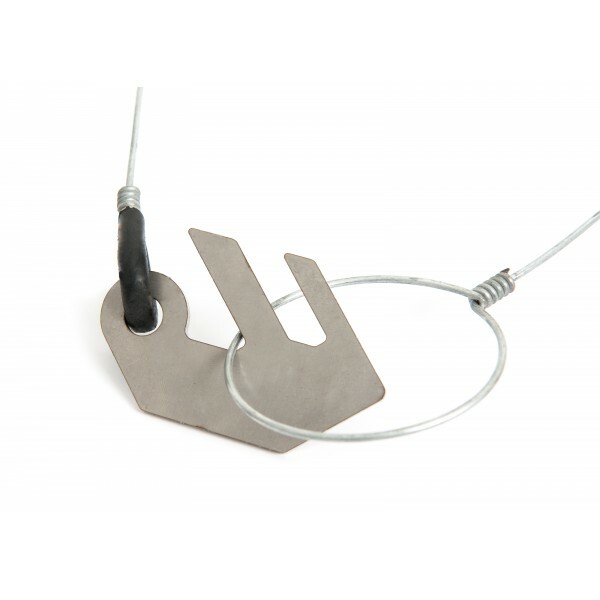 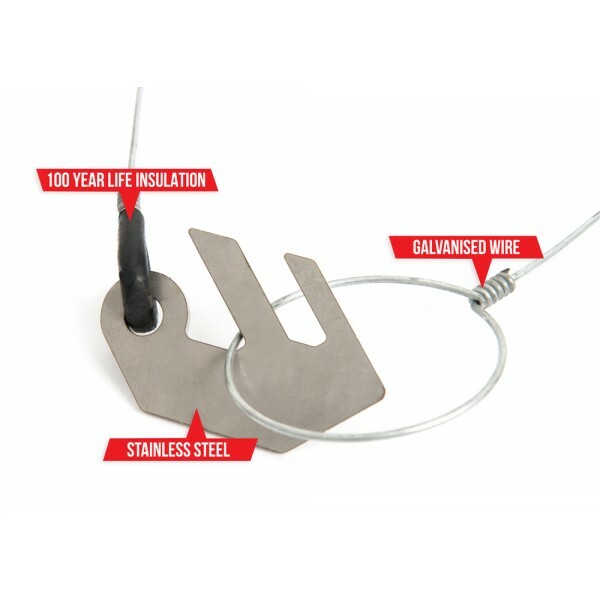 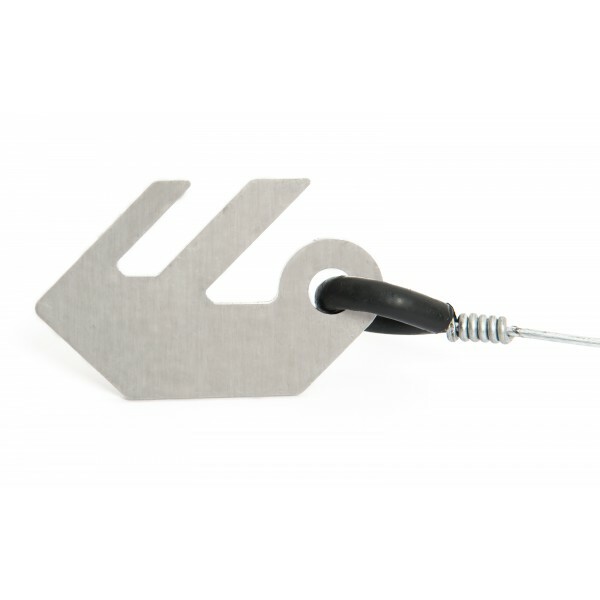 This 5 KG Electric Fence pack comes with 30 Vjoiners capable of joining with any gauge of electric fence wire. 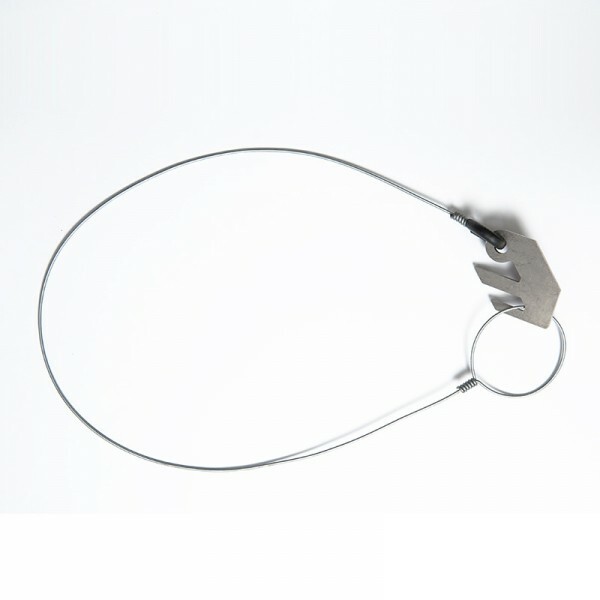 Delivered all over Australia, this pack is good for any size fence. 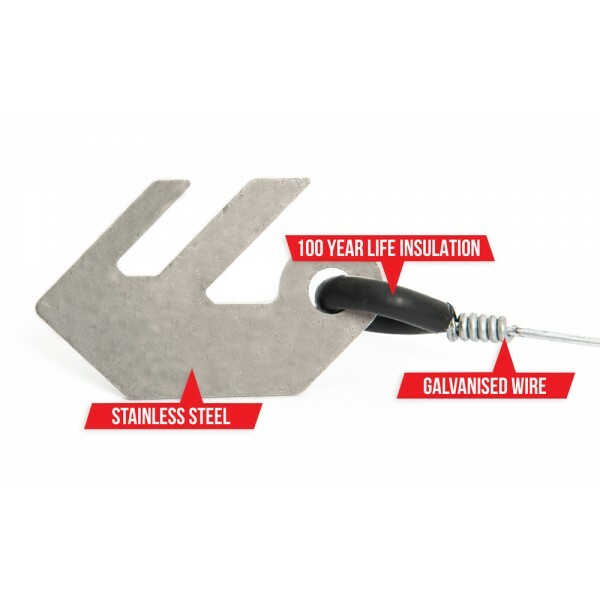 Both the plastic in the Wire Shaping Tool and the Electric Fence Vjoiners will last for up to a century out in the weather. 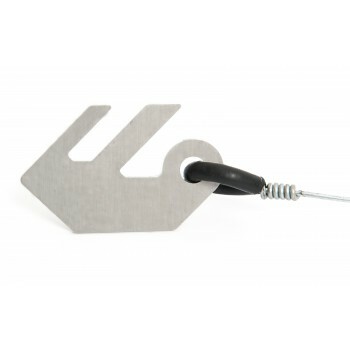 The Wire Shaping Tool needs to be purchased seperately.The high grade stainless steel clip is designed for ultra long life in Australian conditions.